In 2009 the world heard about the Korean Samyang company for the first time. 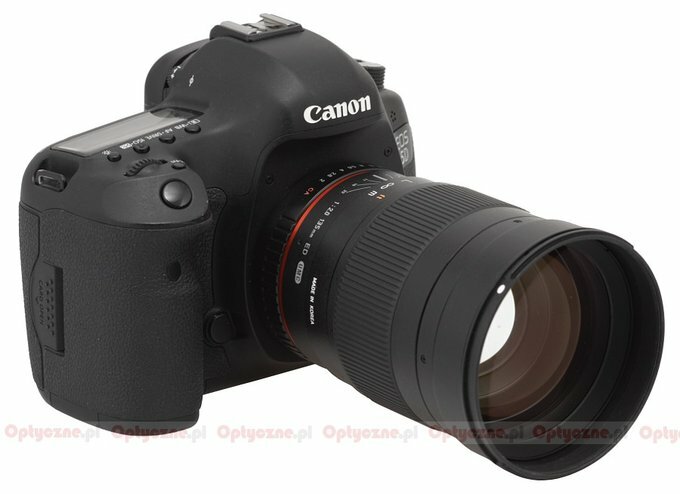 At first they were producing just simple T2 zoom lenses and mirror constructions but soon they launched a fully-fledged 1.4/85 lens and then more than a dozen new optical constructions designed for both mirrorless and reflex cameras, often also offered in the movie version. The dynamics of Samyang’s growth is really impressive. Few companies are able to launch as many as four-five completely new optical constructions a year, most of them very good and additionally coming with a good price-quality ratio. Still lately the company stopped enlarging the segment of the cheapest, entry level lenses; its newest instruments can cost around 2000-3000 PLN, not about 1000 PLN as it used to be not so long time ago. 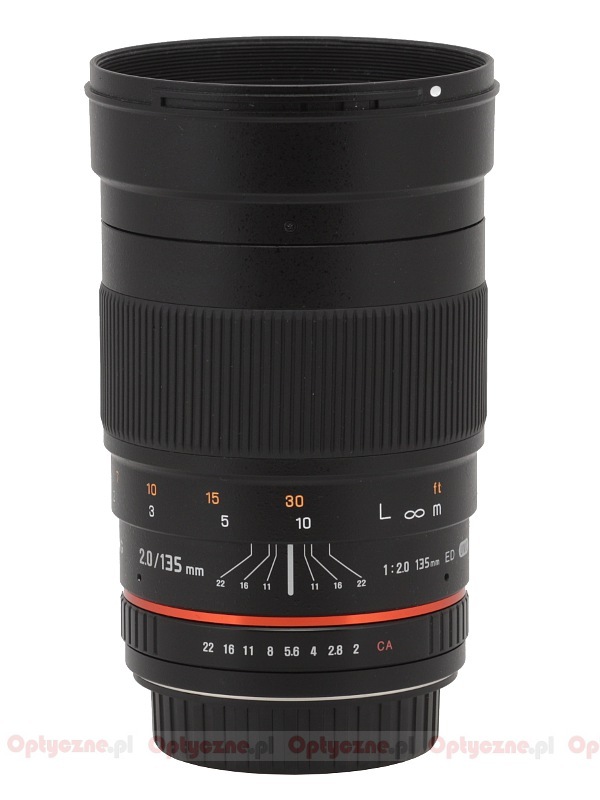 Does that price increase entails also better performance of lenses? 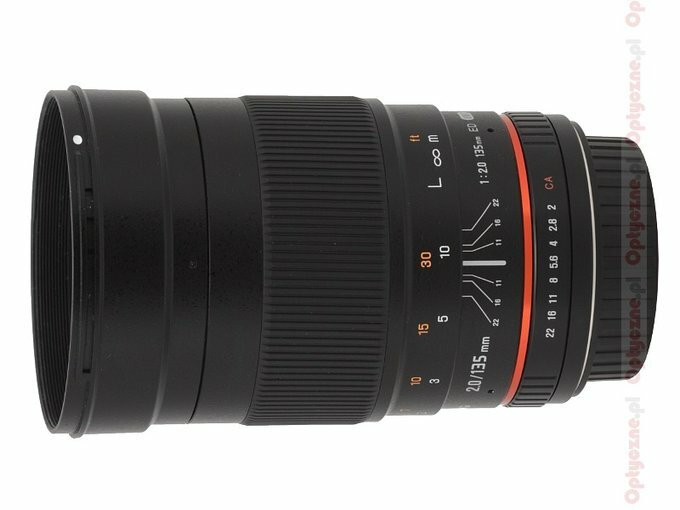 We decided to check that while looking closely at the Samyang 135 mm f/2.0 ED UMC. We would like to thank the Fototechnika company for lending us one specimen for testing purposes.